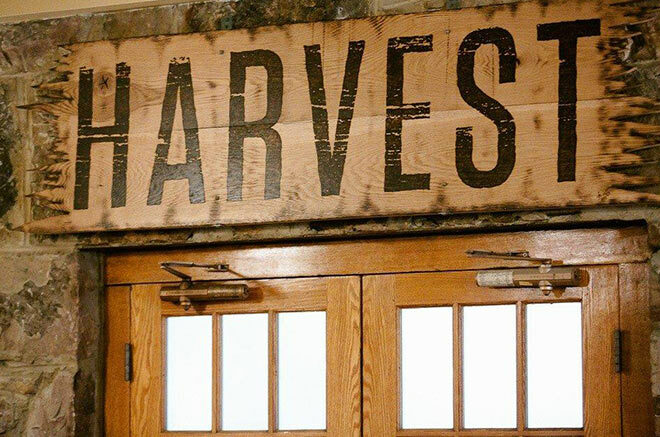 Savor and enjoy a true farm-to-table dining experience when you stay with us. 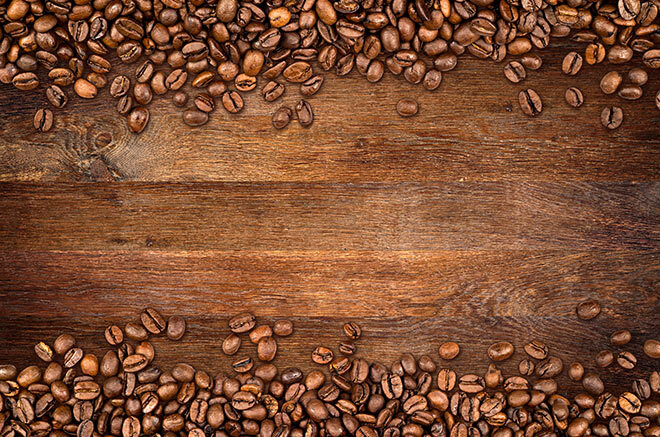 Sample Virginia's finest local craft brews while relaxing in the warm atmostphere of Stony Creek Tavern or take in the mountain views while having a gourmet coffee drink in Mary's Market and Cafe. 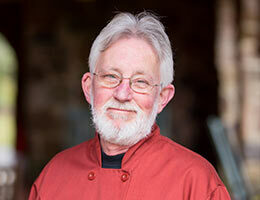 Chef Michael Porterfield began his career 34 years ago as Mountain Lake's garde manger. After leaving the lodge in 1992 as the Executive Sous Chef, he spent 5 years working locally in Blacksburg and another 5 years as the Chef de Cuisine at Roanoke College. In 2015, Porterfield returned to Mountain Lake with innovative culinary expertise and a dedication to sourcing quality farm fresh local ingredients. 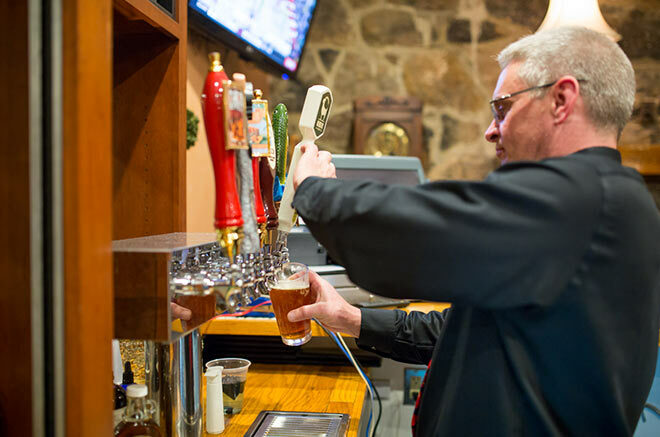 The Porterfield family owned the lodge for more than 30 years in the early 1900s. Fun Fact! During the 1987 filming of Dirty Dancing, Chef Michael gave Patrick Swayze a ride to the store on the back of his motorcycle!